Income tax is always applied to the taxable income of all individuals and paid on all sorts of income. This includes your job wages, profits from businesses and even returns you derive from investments. Income tax can be applied to all assets especially when your house or stock shares are sold, as per the tax system in Australia.Taxpayers with multiple jobs and different taxable income sources should declare their income from all sources; else they run the danger of being caught in an unintentional tax trap that exceeds their tax-free threshold. Australia has a very progressive tax system, which implies that the more you earn, the higher tax you pay. 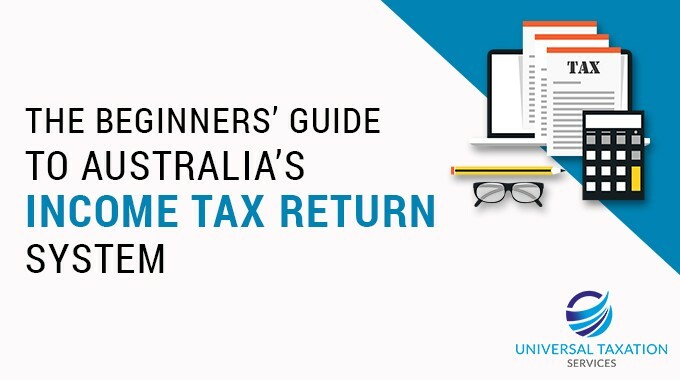 As per tax system in Australia, every individual can earn up to $18,200 in any financial year, and would not have to pay taxes since it is the tax-free threshold. The Australian income tax rates kick in after one’s income exceeds the threshold. Tax rates for foreign residents on other hand are steeper, with a 32.5% tax rate for those earning up to $87,000 while those earning till $180,000 are required to pay $28,275 + 37% of the amount they earn over $87,000. Those earning over $180,001 would have to pay taxes to the worth of $62,685 + 45% of the amount earned over $180,000. Working holiday makers, on the other hand, need to pay 15% on all income of up to $37,000 then pay similar rates as other residents from $37,001 onwards. How Does a Tax Return Work? 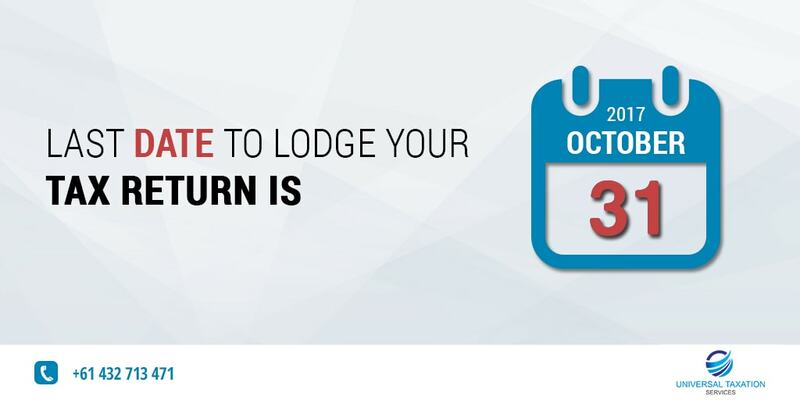 One can lodge tax returns any time after June 30 with the deadline set for 31st October. It is preferable to go with tax agents and tax return filing agencies to ensure everything is correctly stated and declared for your best interests. File important receipts, invoices and documents regularly to save a lot of time in completing returns. Ensure all details are up to date with the ATO. Minor errors can hold your return for weeks or even lead to heavy fines. If you have access to the super fund, you need to be fully aware of tax obligations. People of different ages are required to fulfil different tax obligations on superannuation withdrawals. You can’t claim expenses you are reimbursed for. Tax offsets reduce the tax amount to be paid. For example, part-time workers can get offset of $445 if income is below $37,000 and part of the original offset if it is below $66,667. You can lodge your return through a Tax Accountant, online or through paper forms. The deadline for lodging your tax is 31st October. File your taxes before the date or you could face penalty according to the rules for personal income tax in Australia. Claim deductions for every expense that you are entitled to, in legal terms. Make sure that you keep receipts and even document your office purchases. A diary can also make it easy to help remember what project or job the purchase related to. It is important to remember here that you can claim items only if you have receipts for the same and you are not reimbursed for the expenses. Do not waste time in tracking down receipts for purchases at the last minute. People miss out on hundreds and thousands of dollars since they do not store them or forget receipts. Each and every small purchase across 12 months can boost up expenses and claims for deductions to improve tax refund. One needs to get organized with receipts for small purchases since it helps at the end of the year. About three-fourths of Australians lodge tax return through a tax agent since most of them can help increase tax refund and also help you avoid any unnecessary ATO trouble. Choosing the right tax agent service is important since not every agency checks the return before filing them. Posted in tax guide and tagged beginners, guide, income, penalty, refund, returns, tax, tax slabs.